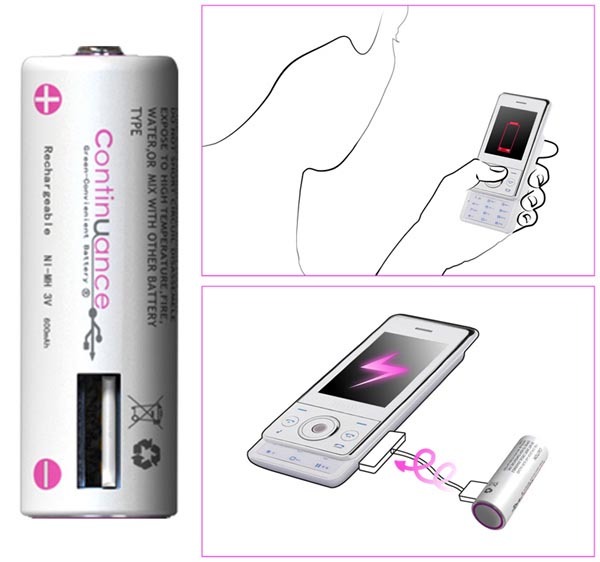 Continuance, a reliable USB rechargeable battery designed for emergency usage and at places where power supply is absent. These batteries are designed by Haimo Bao, Hailong Piao, Yuancheng Liu and Xiameng Hu. Continuance looks like a normal battery but does more than what a normal battery does. Users can have an idea by seeing the above picture of how Continuance looks. Its Simple Yet Dynamic. 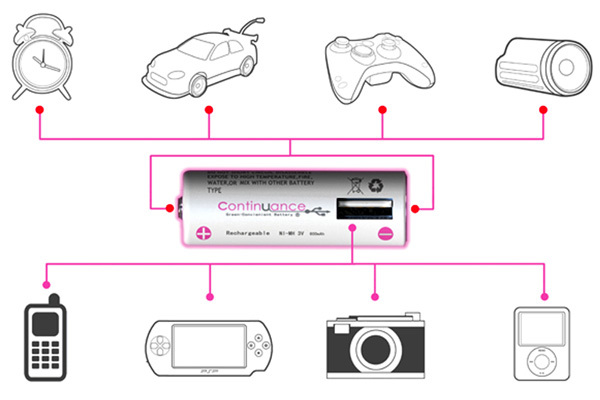 Here is how you use it and what can you do with Continuance gadget. For some Mobiles and other recharge dependent devices, they might have a different USB pattern and connectivity pattern. Continuance can be used when the USB is same as the above pattern/model. 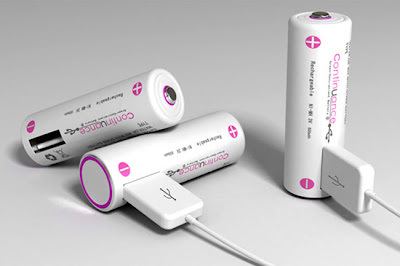 It can be used in a simple way and helpful a lot in recharging devices which run out of battery. 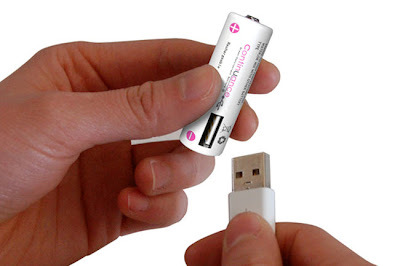 You can also carry them in your pocket and bag as well. 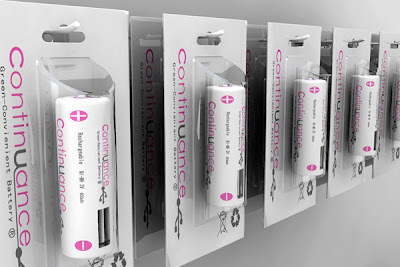 Let us see how many devices are capable of Continuance batteries.